"This person left a 5 star rating with no comments." We are committed to creating excellent, accessible, family-friendly dental practices providing both NHS and private dental care. We have a total of six practices located in Portsmouth, Gosport, Totton, Holbury, Woolston and Swanage. As a social enterprise we are passionate about changing lives and helping people in our local communities to improve their oral health and dental hygiene. 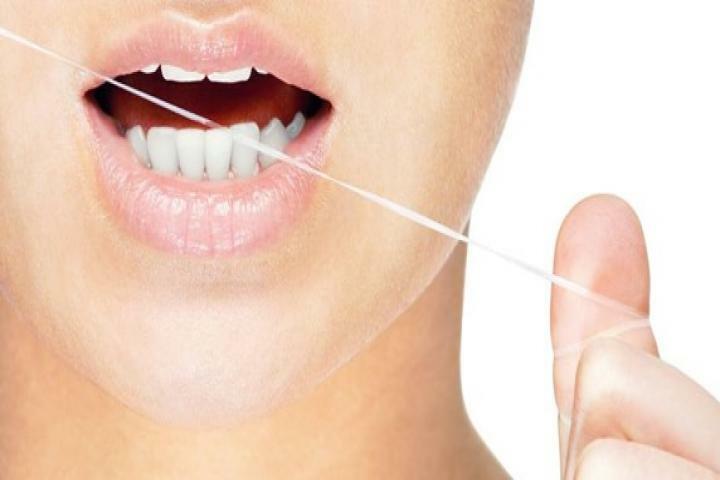 Our practices are located in areas of high dental need and we reinvest our surpluses to ensure continuous improvement. We welcome enquiries from anyone interested in our activities and services. The telephone number for SCA Trafalgar Portsmouth is shown below. Your email enquiry has been sent to SCA Trafalgar Portsmouth, who should contact you shortly (if required). Please complete the below form to send an email to SCA Trafalgar Portsmouth. Please complete the below form to request literature such as brochures, price lists or treatment plan information from SCA Trafalgar Portsmouth. 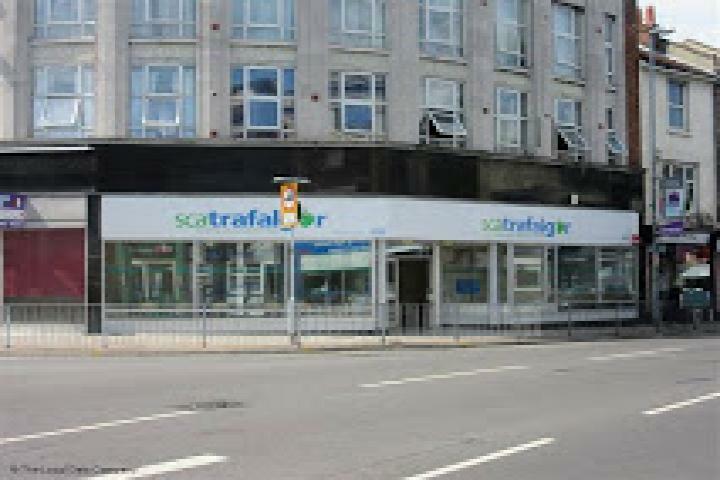 I am interested in finding out more information about SCA Trafalgar Portsmouth. Please send me a brochure or price list to the above email.